This training school and workshop, which is organised and supported by the EC-funded F-CHROMA project, is intended for PhD students and early-stage postdoctoral researchers working in the field of solar and stellar flares. It will consist of a series of lectures on observational and theoretical aspects of flares, motivated by the most recent research, and will provide students with both breadth and depth in the field. Lecture material will be reinforced by accompanying hands-on exercises and activities which serve as an introduction to flare modeling for students with an observational background, and an introduction to data analysis and observations for students with a theoretical background. 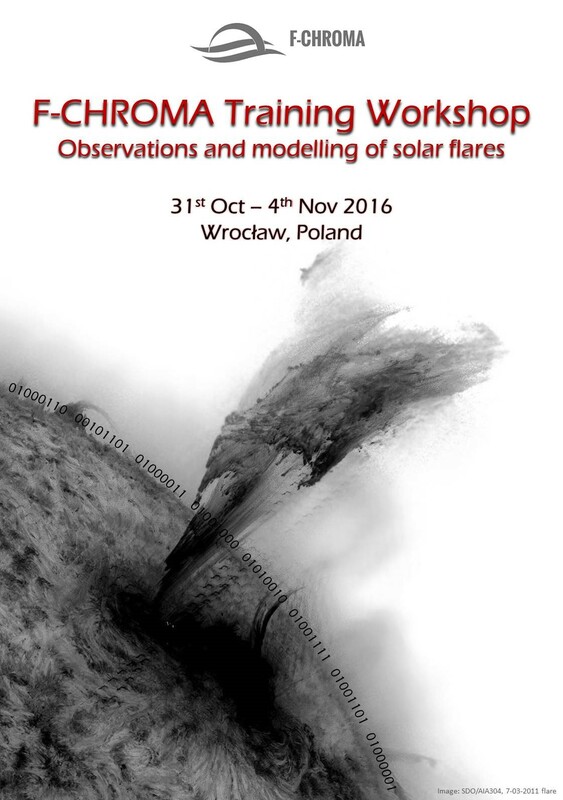 Lectures and exercises will be led by senior and junior members of the F-CHROMA project who are at the forefront of flare research. We hope for a lively week with active participation by the next generation of solar and stellar flare physicists. In order to promote the advancement of equal opportunities for women and men in science and to guarantee gender equality, we strongly encourage young women astronomers to apply. 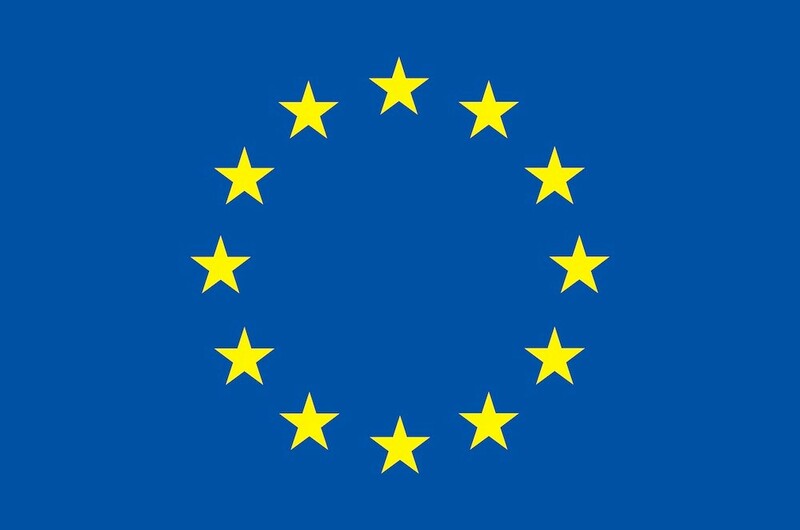 The F-CHROMA project has received funding from the European Union’s Seventh Framework Programme for research, technological development and demonstration under grant agreement no. 606862.